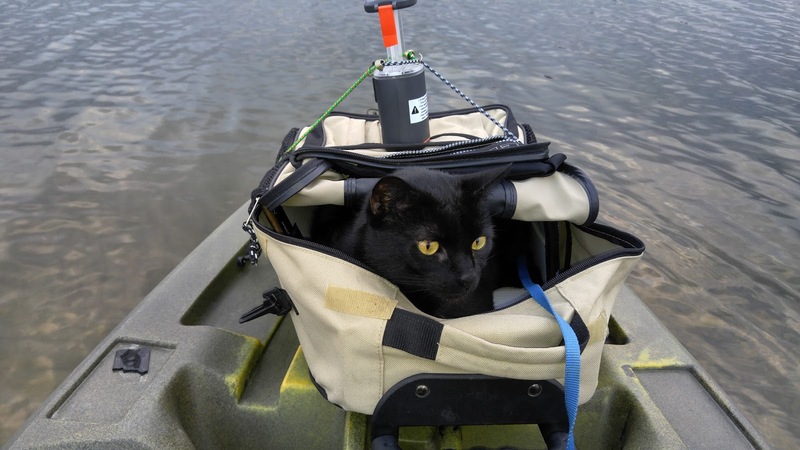 The Adventures of Kayaking Cats! : Wordless Wendesday - Lights Show on the Water. Wordless Wendesday - Lights Show on the Water. This is me on the water watching everything that happens. This is one of my new favorites. 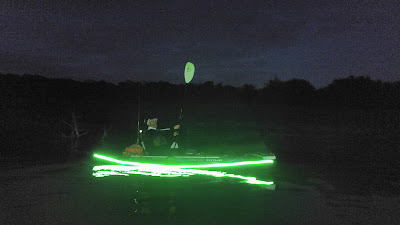 Watching the light show that the other kayak has after it gets dark. Thank you blog paws and create with joy for letting me join your blog hop. How pretty!! It's so nice t see you on the water, Shadow! !